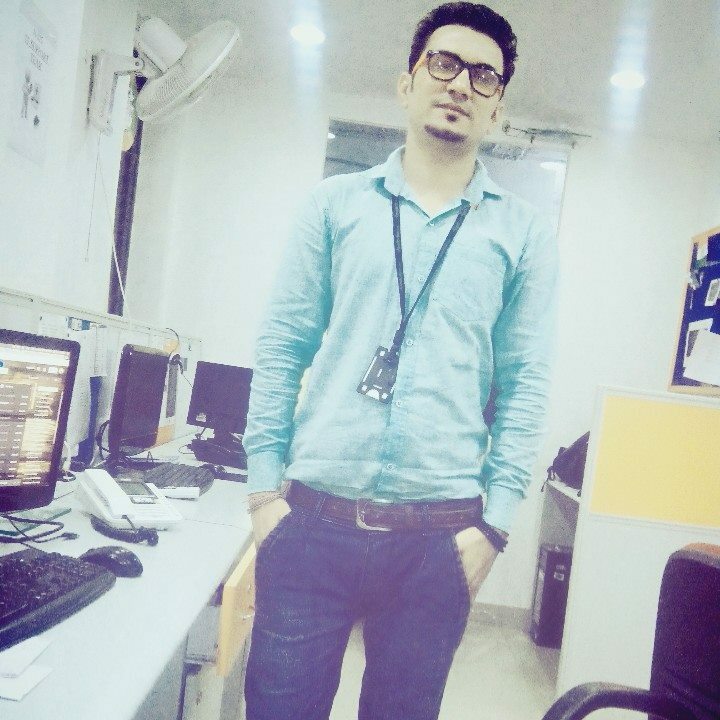 Hi my name is Ramesh Chahar, I am working as an IT engineer. My website My Tricks World is for computer and mobile tips and tricks. We are updating latest tricks on linux, windows & mobile.